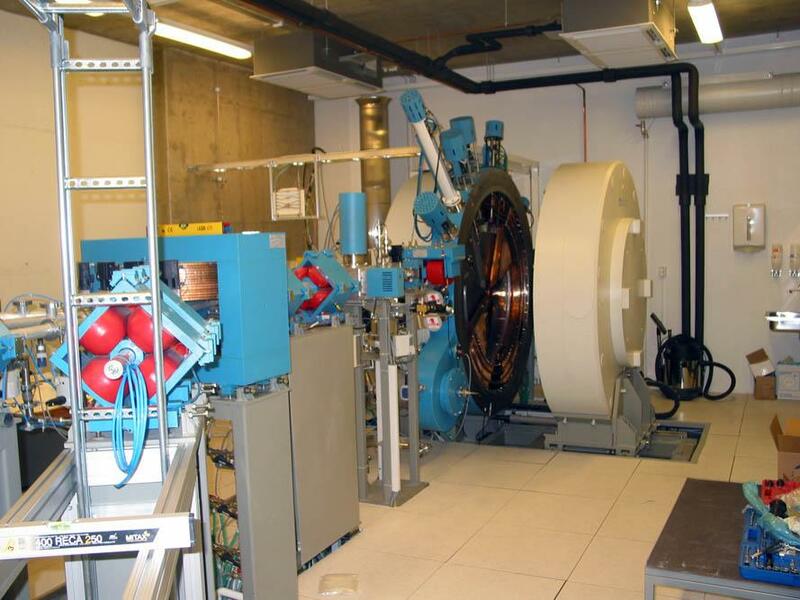 The proposed MCC-18/9 is compact isochronous cyclotron of novel design for accelerating negative hydrogen or deuterium ions up to 18 or 9 MeV energy, respectively, with 100% efficiency of extraction by stripping to positive ions. Cyclotron is especially suitable for production as single photon emitters (I-123, In-111, Ta-201, Ga-67 and so on) for SPECT, so positron emitters (F-18, O-15, N-13, C-11 and so on) for PET. The quality of the goods (in accordance with ISO 9001 Quality Assurance) will be in full conformity with the technical conditions on the cyclotron and will be confirmed by the Quality Certificate issued by our manufacturing plant.